One of my favorite shows of all time and with fall coming up that means a whole new season of the Dunphys, espcially Phil show is the life blood of the show. 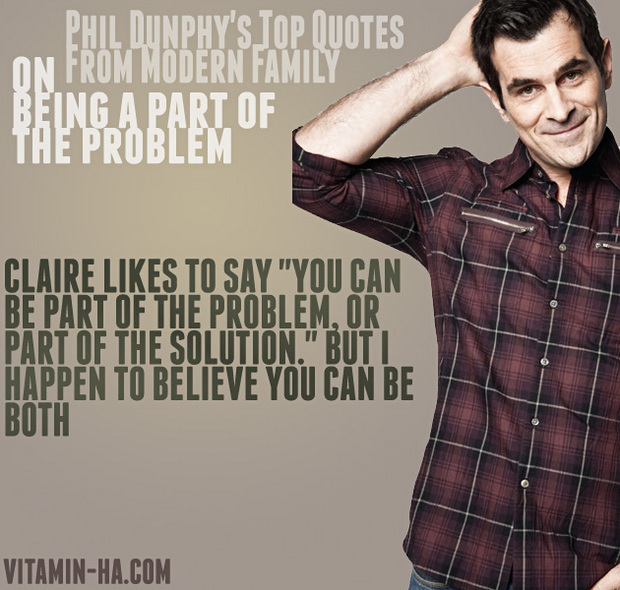 Enjoy these Modern Family TV Quotes. 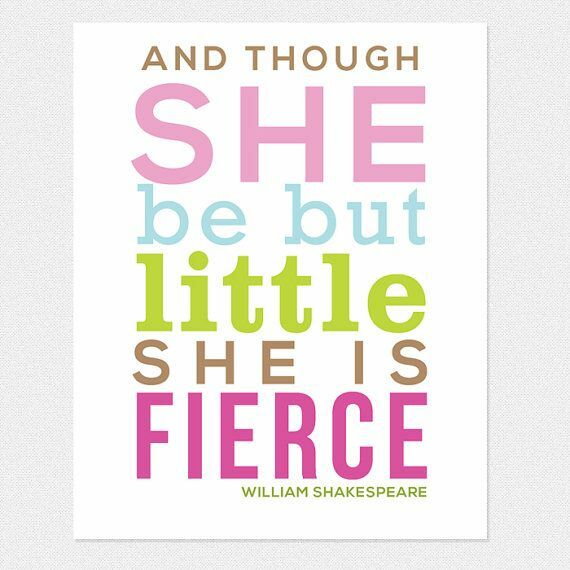 See more modern family quotes.